The family of American Carla Stefaniak, who was murdered in or near an Airbnb rental in Costa Rica, filed a lawsuit against the company following her death. Stefaniak, 36, a Florida resident, traveled to the Central American country in November to celebrate her birthday. 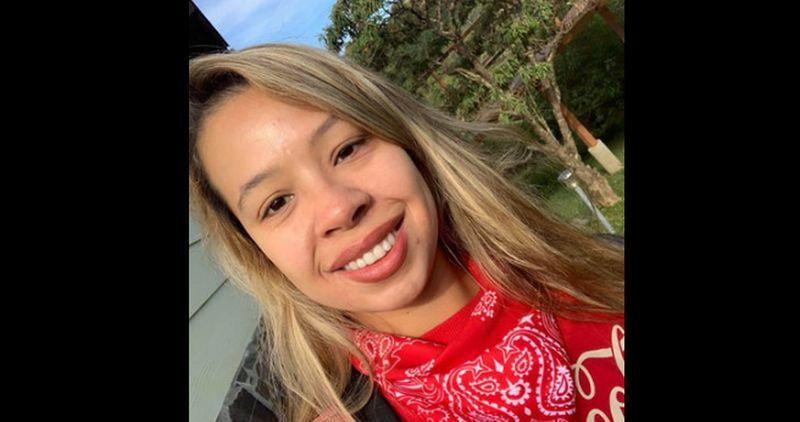 She was allegedly murdered by an illegal immigrant from Nicaragua who was working as a security guard at the hotel La Mares, also known as Villa le Mas, which rents out rooms through Airbnb, police officials said. Her body was found near the rental on Dec. 3. Stefaniak’s family filed the suit on Dec. 20, alleging that the company didn’t do a proper background check on Bismark Martinez, the illegal immigrant working as a security guard. 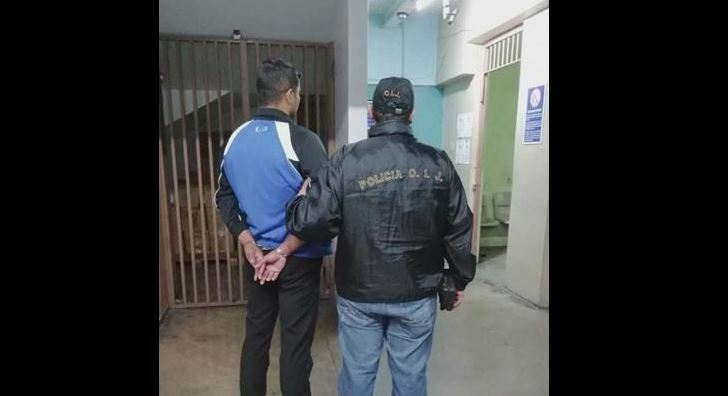 “The security guard was not even legally authorized to be in Costa Rica, he was in the county illegally. He certainly wasn’t properly licensed as a security guard. He wasn’t even authorized to be employed,” Jack Gordon, the family’s lawyer, told Fox 13. Gordon said Martinez was given free rein at the listing, handling the master keys to all the rentals and roaming the property. They also said dangers and hazards at the vacation rental were ignored by the company despite being highlighted by customers who left negative reviews after staying there. Stefaniak arrived at the rental around 5 p.m. on Nov. 27, and texted a friend that it was “pretty sketchy here,” including a picture of the Airbnb, friend Bugra Demirel of Tallahassee told the Associated Press. Forensic analysis of the body indicated that “multiple persons were involved in removing and disposing” of her body, according to the lawsuit, reported the Tampa Bay Times. A report recently citing a source indicated that police officials believe three or four people were involved in the murder. Airbnb removed Villa le Mas—a compound with seven vacation apartments—from its site after the murder. The company said representatives reached out to the family and expressed condolences. Frederico Jenkins, the villa’s attorney, said previously that the owners are cooperating with the authorities. The owners nor Jenkins have not responded to the lawsuit. The company did not directly address the allegations in the lawsuit.